(New York, January 14, 2014)—Thomas P. Campbell, Director and CEO of The Metropolitan Museum of Art, announced today that the Museum will designate the space occupied by The Costume Institute as the Anna Wintour Costume Center. The complex has been completely redesigned and renovated and will reopen on May 8th with the inaugural exhibition Charles James: Beyond Fashion. The Anna Wintour Costume Center will house the Department’s exhibition galleries, library, conservation laboratory, research areas, and offices. The curatorial department itself will continue to be called The Costume Institute. Ms. Wintour, Artistic Director of Condé Nast and Editor-in-Chief of Vogue, has been a Trustee of the Met since January 1999. In her role as benefit chair and fundraiser, Ms. Wintour has raised approximately $125 million for The Costume Institute. Her work has included co-chairing 15 benefits since 1995, helping to secure sponsorships and funding for exhibitions as well as for the two-year renovation and other projects. 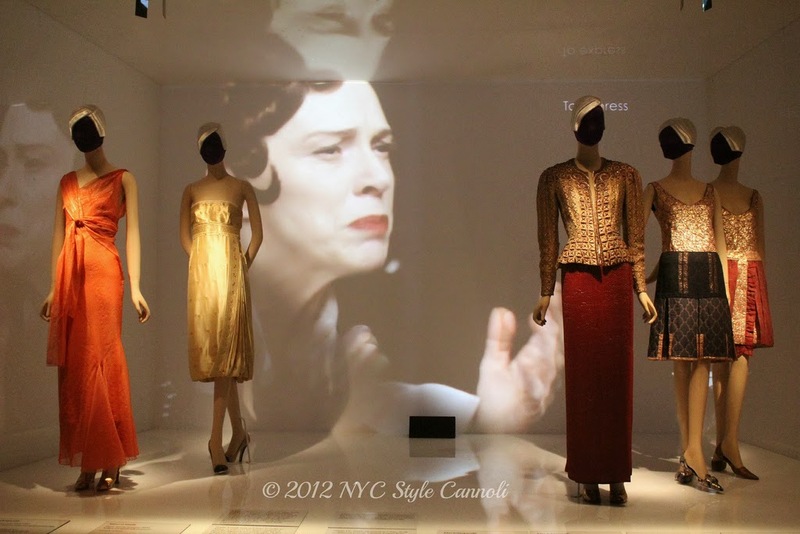 The Anna Wintour Costume Center will include The Costume Institute’s 4,200-square-foot main showcase – the Lizzie and Jonathan Tisch Gallery – which features a flexible design that lends itself to frequent transformation, a zonal sound system, innovative projection technology, and wireless connectivity. 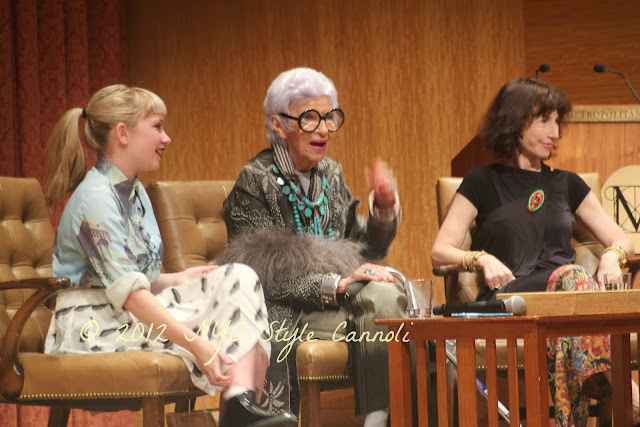 The Center also includes the Carl and Iris Barrel Apfel Gallery, which will orient visitors to The Costume Institute’s exhibitions and holdings; a state-of-the-art costume conservation laboratory; an expanded study/storage facility that will house the combined holdings of the Met and the Brooklyn Museum Costume Collection; and The Irene Lewisohn Costume Reference Library, one of the world’s foremost fashion libraries. Funding for the renovation also includes a landmark gift of $10 million from Lizzie and Jonathan Tisch along with $1 million commitments from Janet and Howard Kagan and the Samuel I. Newhouse Foundation. The Costume Institute was previously refurbished in 1992. The last exhibition in its galleries was blog.mode: addressing fashion which closed in April 2008. The Charles James exhibition will also be on view in the Museum’s first-floor exhibition galleries from May 8th to August 10th. 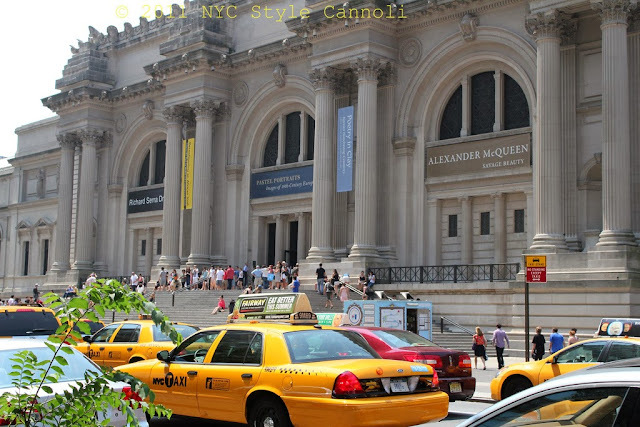 Founded in 1937 as The Museum of Costume Art, it was incorporated and renamed as The Costume Institute and became a part of the Metropolitan Museum in 1946. It now contains a collection of fashionable dress and regional costumes from Europe, Asia, Africa, and the Americas, dating from the 17th century to the present. In January 2009, The Brooklyn Museum transferred its costume collection, amassed over more than a century, to The Costume Institute, where it is known as the Brooklyn Museum Costume Collection at The Metropolitan Museum of Art. The combined collection of more than 35,000 pieces constitutes one of the largest, most comprehensive costume collections in the world, offering an unrivaled timeline of Western fashion history.